LNO Theater Recap -- G'night, Oppo. Welcome to the first ever LNO Theater recap. Here you will find a repost of all videos from the past week as well as their intros. First off, I'd just like to say thanks for such a successful first week and we'll keep it going strong with 2 new segments this week. I'm glad that y'all have enjoyed what I've posted as much as I have and there have been some nice comments. If you have any suggestions on what you might like to see in the coming weeks let me know! I like to play racing/car documentaries with the comp screen off when I fall asleep and I've amassed a fair collection of them from around the internet. 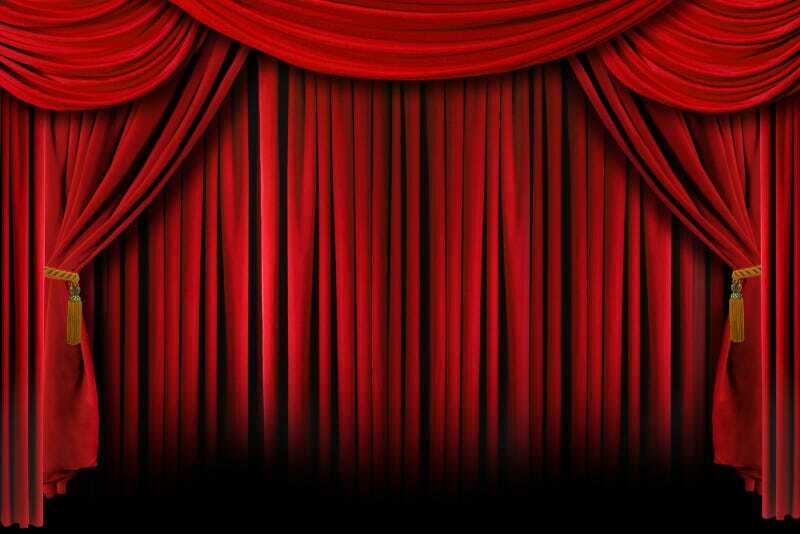 In that vein, I am going to start a new series called "LNO Theater" (Late-night Oppo). I'll post a different video or part of a series once or twice a week to keep the early and midweek doldrums at bay and you can think of it like the FP's "Sunday Matinée" except for it will be longer in most cases and will usually be around twice as often. Feel free to make suggestions on what you'd like to see or not see more of as I get more into this (and certainly feel free to toss some extra goodies in if you happen to know of some that may be more obscure). Tonight's feature comes to us from the good folks at the BBC via live link and is on the 'Golden Era' of rally racing under the Group B regs. Since the last two nights have been about Group B rallying, I thought that I would take things back a little bit to an era that I particularly enjoy. As the title suggests, tonight's piece is about Jim Clark. Clark was a reserved person, introverted even, but he was a hell of a driver. He shared a flat with Jackie Stewart, vacationed with Graham hill, and won the WDC twice. If you don't know about Jim Clark then you're about to learn about a driver who possibly would have been the greatest ever had he not, well, you'll see. In honor of Brian Silvestro having just watched "Senna" for the first time, I have chosen what I feel to be a fitting counterpart. Alain 'The Professor' Prost — I'm sure some of you are now getting the Senna v. Prof joke from the most recent episode of Tooned — raced for some of the best throughout the years including Mclaren, Ferrari, and Williams and won four world drivers championships. His nickname came from his overwhelming technical know-how when it came to setting up a car and his subsequent exacting and calculated perfection when he got one set up to his liking. For those that have seen "Senna" but don't have much other experience with this era, you might have a bit of a clouded/negative feeling about Alain but don't let that single view point determine your opinion; Senna wasn't a saint and Alain wasn't a bad guy. Don't make any mistake, Alain was a F1 driver and WDC 4 times over, so it goes without saying that he could be selfish and brash and act wrongly but so does anyone with that talent, mindset, and position. At the end of the day, there are those who call Prost the best driver ever and there is certainly a good argument that folks can make to back that up — hell, at the very least, he is a Frenchman with an OBE. Either way, no matter your personal opinion, there is no doubt that Prost is part of a small group of 3-5 drivers in the 'best ever' conversation and his story is definitely worth knowing.